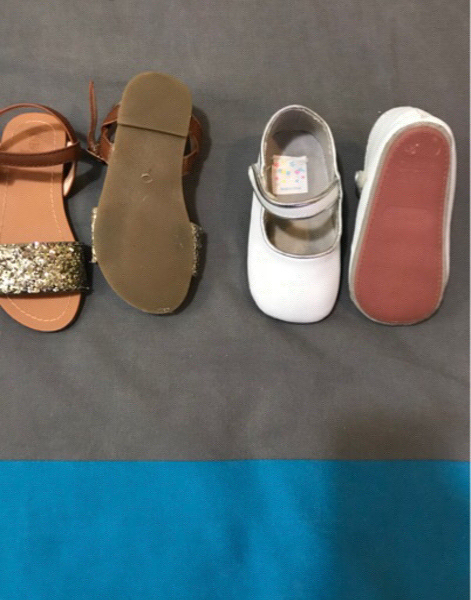 Branded shoes from mothercare. Size 22 & 24. 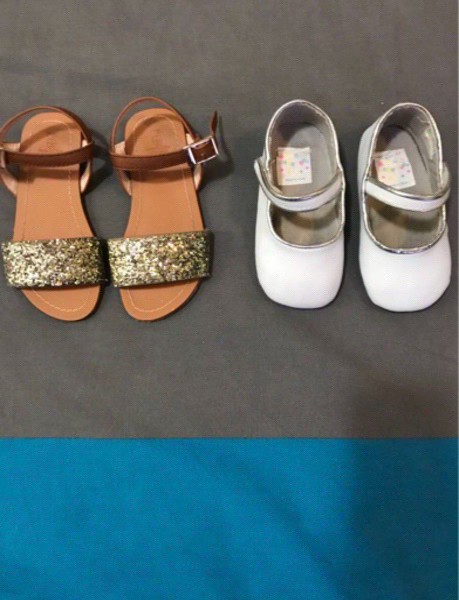 For same age girl but from some shop size 22 fits and somewhere 24. Perfect condition. Used few times only.